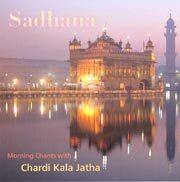 Here is a Sadhana Music CD meant for meditation and chanting in the morning. 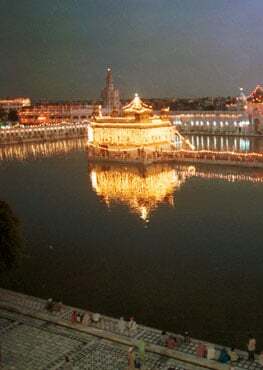 It includes seven different audio tracks for chanting with. It is sung in classical raag and has beautiful instrumentation. 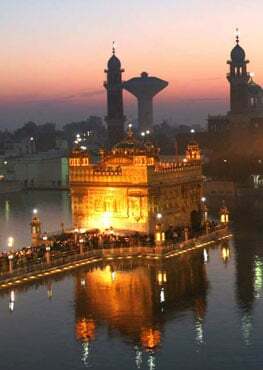 Some of the tracks are: Mul Mantra, Rakhe Rakhan Haar and Waheguru Simran.